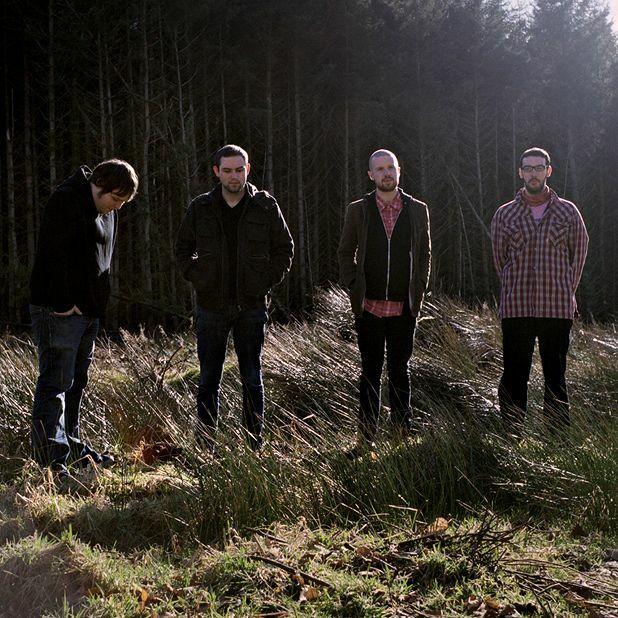 In our four-star review of their debut album Fourteen Autumns and Fifteen Winters, the List proclaimed that the Twilight Sad are ‘a band who make sad music – yet it’s that particular Scottish sadness which finds itself couched in a kind of troop-rallying hope.’ Now back with Forget The Night Ahead’, they’ve completed an extensive US tour, supporting Mogwai and are bringing their glorious brand of misery home – and it’s the perfect soundtrack to these twilight days. Go to enjoy some catharsis, and remember – there’s still hope. Nice ‘n’ Sleazy, Glasgow, Tue 15 Dec; Voodoo Rooms, Edinburgh, Wed 16 Dec.
Kilsyth trio taking their former wall-of-sound noise rock in a new, darker synth-laden direction on their current album No One Can Ever Know. With alternarock support from WWPJ and mighty riffola from Holy Mountain.